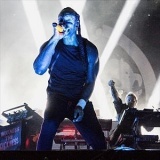 The Prodigy May across the UK. Tickets selling fast. 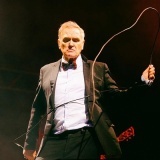 Morrissey March in Nottingham, Bournemouth, Cardiff, Leeds, Glasgow, Belfast and more. 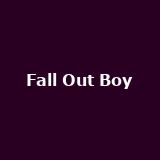 Fall Out Boy 'American Beauty/American Psycho' tour in October in London, Leeds, Aberdeen, Birmingham, Cardiff and more. 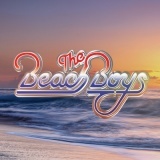 The Beach Boys from 27th May to 4th June in London, Manchester, Sheffield, Birmingham, Brighton and more from £38.50 to £47.50. Years and Years on 12th June in London. 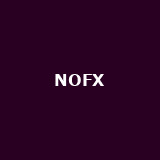 Tickets already selling out or sold out for Birmingham, Manchester, Nottingham, Bristol, Glasgow etc NOFX and Alkaline Trio in June and July in Birmingham, Newcastle, Leeds, London. 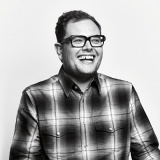 Alan Carr on 5th November in Manchester from £34.75. Tickets already available for Wrexham, Chelmsford, Exeter, Dunfermline, Perth and loads more. 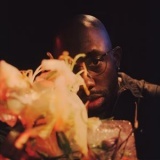 Ghostpoet April in London, Edinburgh, Bristol and Brighton from £13 to £15. 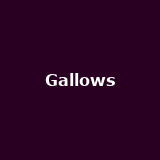 Gallows May in London, Glasgow and Manchester from £14 to £15. 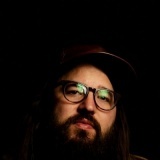 Matthew E. White April in London, Manchester and Liverpool from £15 to £15.40. 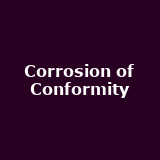 Corrosion of Conformity March in London and Manchester from £17.50 to £20. Tickets already available for Bristol. 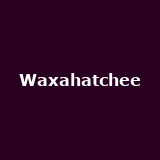 Waxahatchee on 10th June in London from £13. 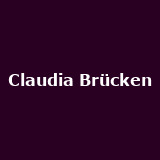 Tickets already available for Camden, Bristol, Manchester, Glasgow, Newcastle etc..
Claudia Brücken on 12th March in London from £24. 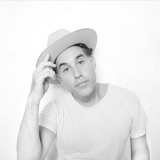 Joshua Radin on 22nd April in London from £22. Shalamar April in Newcastle from £25. Tickets already available for Birmingham, West Yorkshire, Liverpool. 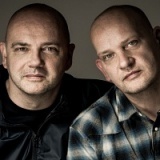 Hue and Cry Stripped show on 19th April in Liverpool from £20. Tickets already available for Wolverhampton, Highbury.